This neighborhood is located ‘inside the loop.’ It is in the central northwest area of town, south of highway 183, west of MoPac and east of loop 360. It is also north of Spicewood Springs Road. The homes here are served by Austin Independent School District. Hill Elementary is a blue ribbon school, Murchison Middle School and Anderson High School are both excellent schools. Anderson High School offers the International Baccalaueate Degree for advanced students. There is a small private neighborhood park that contains a swimming pool, tennis courts, and basketball courts. Since this neighborhood was mostly built in the 60’s and 70’s, its streets are lined with mature trees. Home prices start in the mid to high 300’s and go up from there. There are also several condominium communites in this neighborhood. 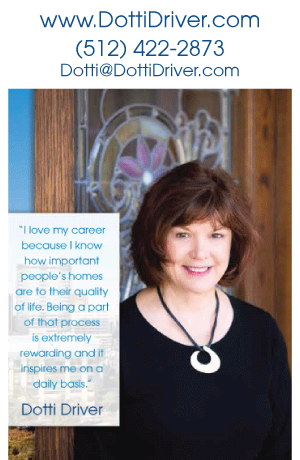 If you would like to know more about Westover Hills, just give me a call.